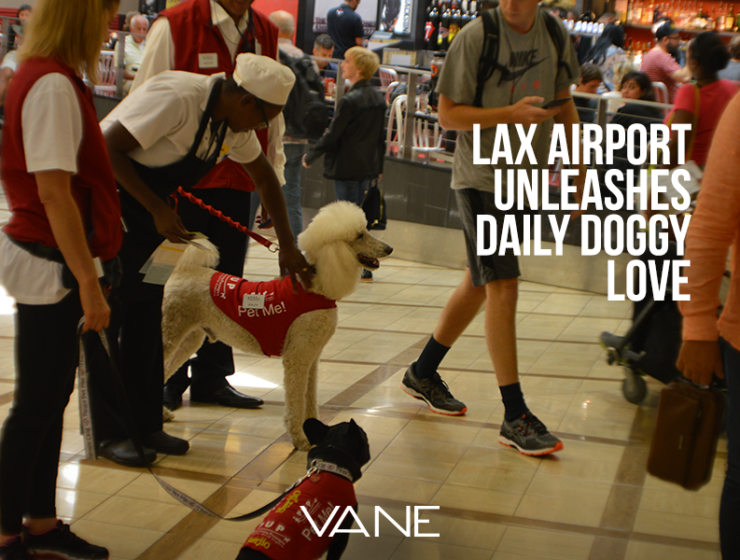 Airport therapy dogs help stressed travelers all around the globe by calming their nerves with some TLC. Get licked and love it by therapy dogs in Canadian airports! From Alberta to Halifax, airports all over Canada are getting on board with therapy dogs.